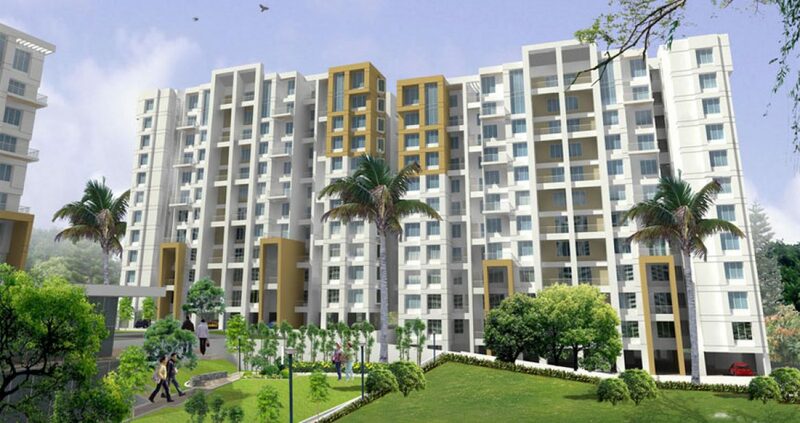 At What Age Should One Invest in Real Estate? 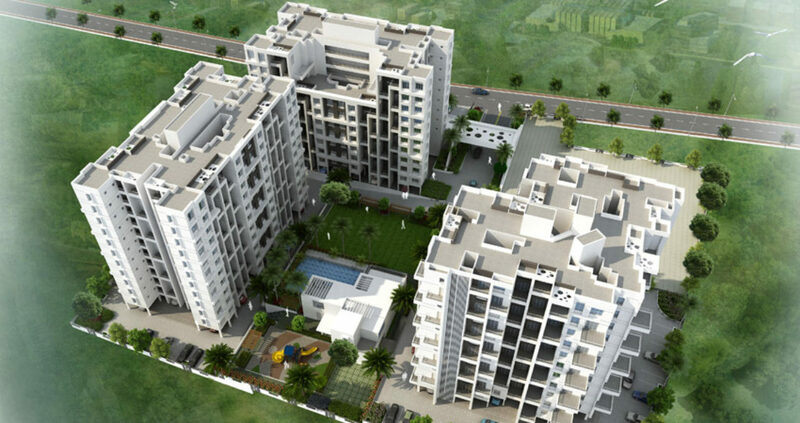 Why buying a house in Kharadi will benefit you over time? 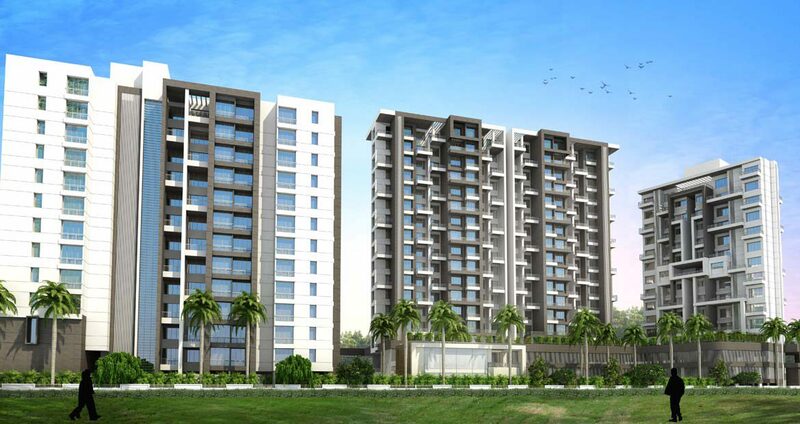 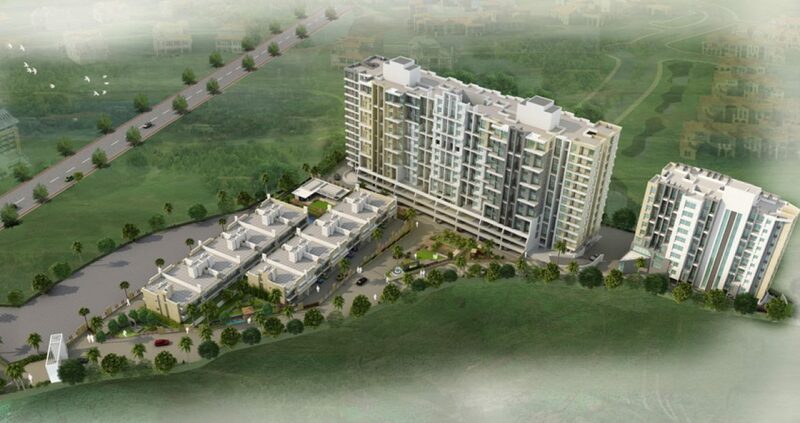 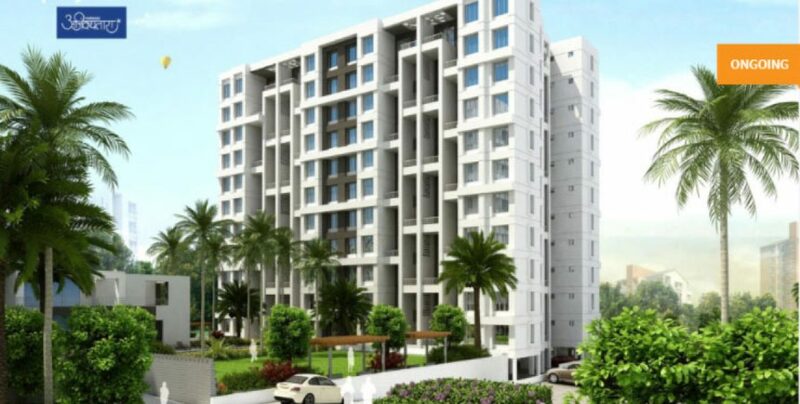 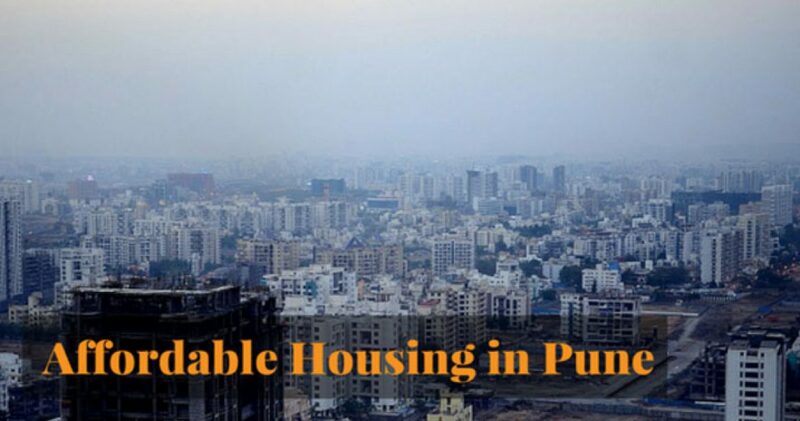 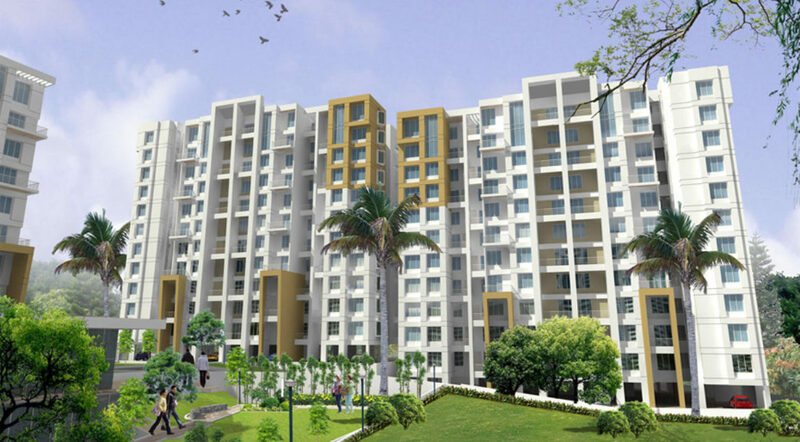 Why is Pune the best place to invest into a Residential Property?